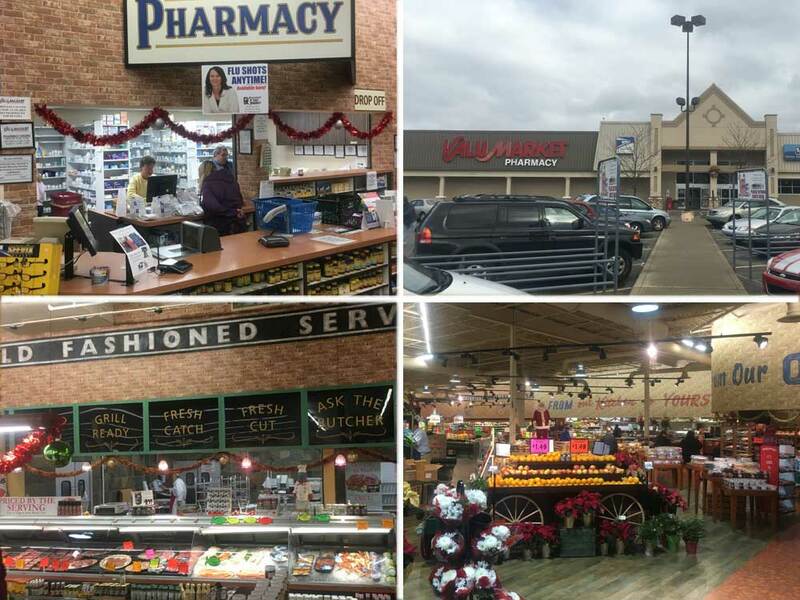 Located in the Outer Loop Plaza, ValuMarket Outer Loop provides the groceries needed for your busy life. A full-service deli and bakery compliment the expansive fresh produce selections, including many natural and organic choices. A walk-in beer cave provides customers a great selection in a temperature controlled environment.